Doesn’t it sound like a healthy way to begin your after Halloween morning? 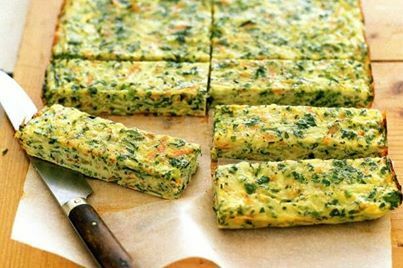 Ditch all those detox tips and indulge in healthy and tasty veggie bars that your tummy and waistline will like. Find the recipe here.